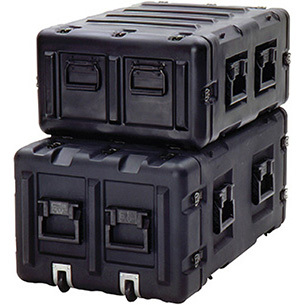 The MAC Rack™ case is textured low-visibility roto molded case with a 19" wide and a 20" or 24" deep EIA standard rack. 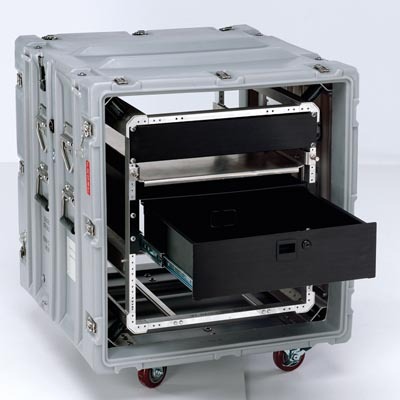 Compact and light weight, MAC Rack™ cases boast a smaller footprint to make the most of limited space. 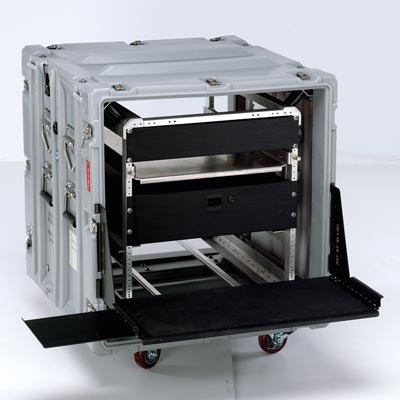 The MAC Rack™ case protects with the same rotomolded outer shell and 19" EIA shock mounted rack as the Classic Rack, but with a smaller sway space. 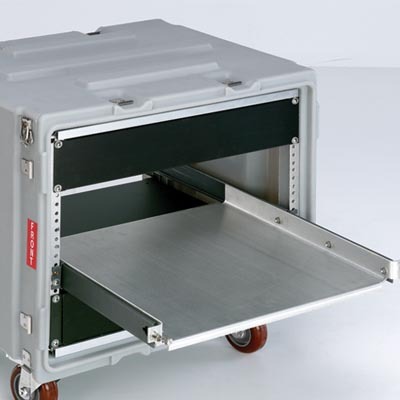 The MAC Rack™ case is perfect for less fragile equipment that still needs protection from shock, vibration, moisture, and impact along with the advantages of a heavy-duty case. 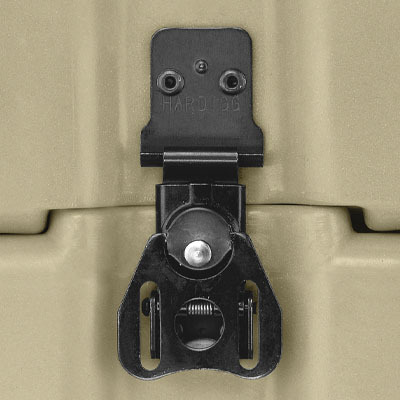 8-shock mounts: Up to 170 lbs. 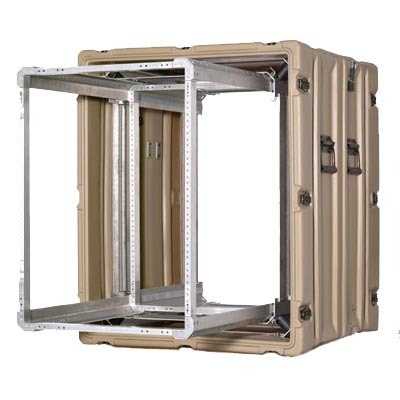 MAC Rack™ cases are fully configurable are made to order using the list of options. 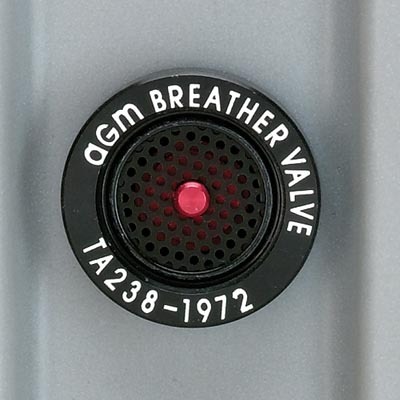 They can customized by our Technical Sales solution team. Zinc is low cost with strong strength. This hardware is colored shiny for visual effect. Stainless steel is corrosion resistant. 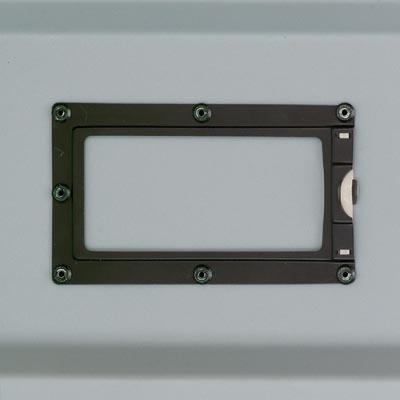 This hardware is colroed matte for visual effect. Stainless steel is corrosion resistant. This hardware is colroed matte for visual effect..
Hoisting and tie down attachment points, 2" (50 mm) diameter clearance for hooks, spring loaded, pivots 180 degrees. Plated Steel and Stainless Steel (1000lb/ring rating). Per MIL-I-43553, Black, White, Yellow. One color per case. 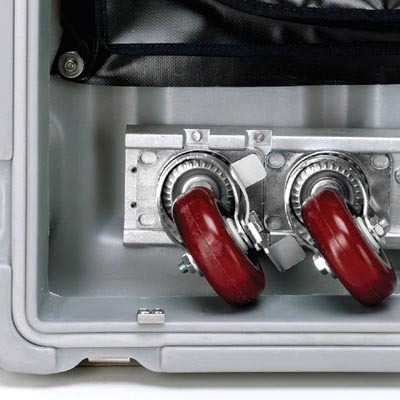 Holds four (4) casters on one (1) machined aluminum extrusion with mounting hardware (5" lid only). 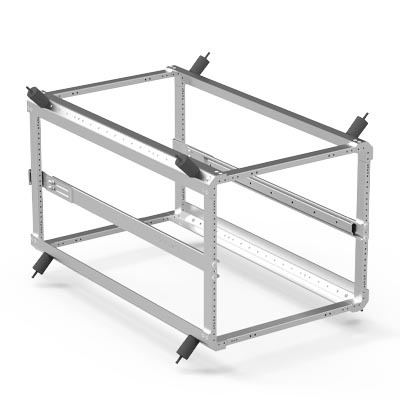 19" rack-mountable with drawer slides, 14 inches (356 mm) deep, key lockable. 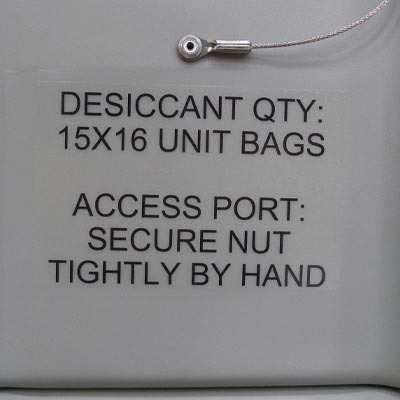 Available in 2U, 3U, and 4U heights. U = 1.75 (44.45mm). Comfortable standard size keyboard. 24" (610 mm) wide, 12 inches (305 mm) deep. 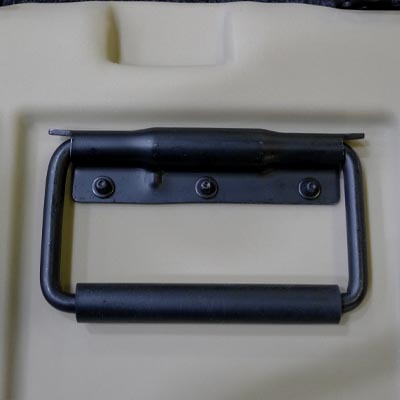 Attaches to case front catches. 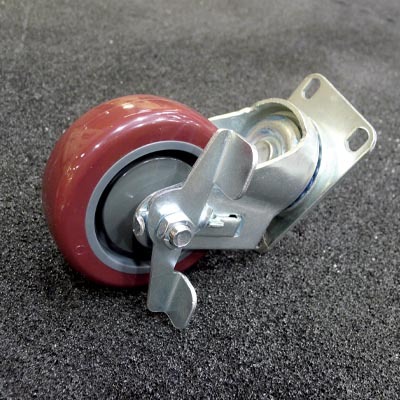 Button release QuickClip™ swivel casters, removable or fixed, 3.5" or 5.0" wheel diameters. 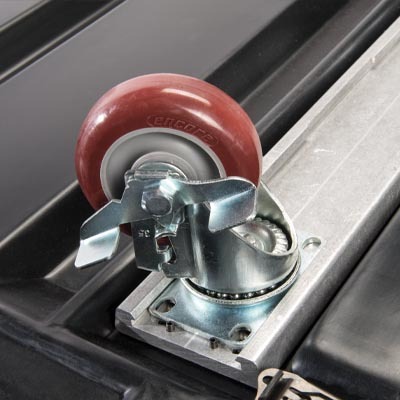 Enhances the bottom panel strength of rack cases, while providing the same button-release convenience of the QuickClip™ caster plate. 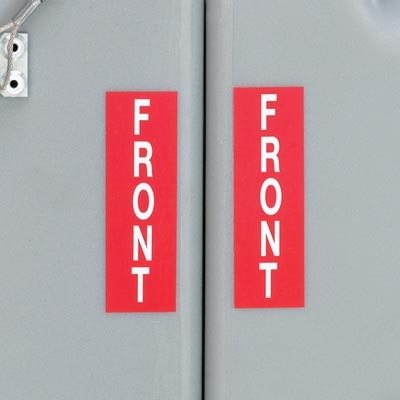 Two (2) wheel housings, on bottom edge of case for cart-like movement. Load limit is 60 lbs/wheel. 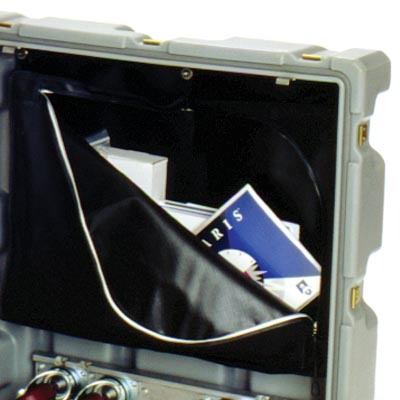 Zippered pouch for storing cables and accessories in front and/or rear lids. One (1) set of four (4) cables per case. 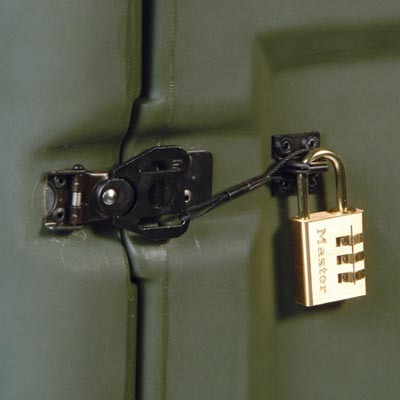 Allows the case to be padlocked shut. 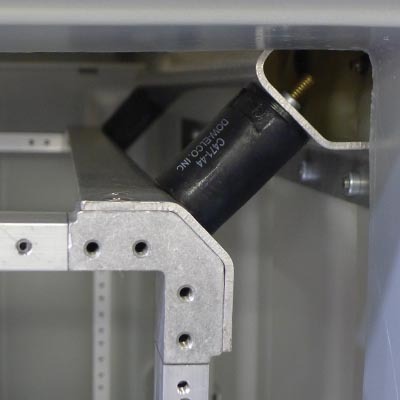 The cable is made of tamper-resistant aircraft steel. 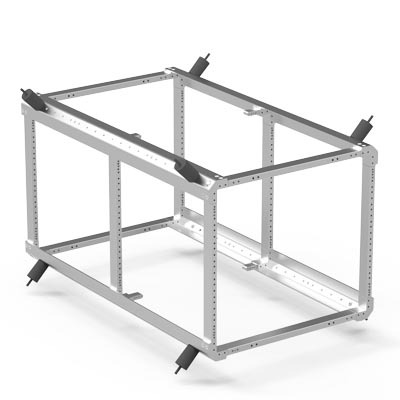 These aluminum supports installed onthe side walls of the rack, top to bottom. 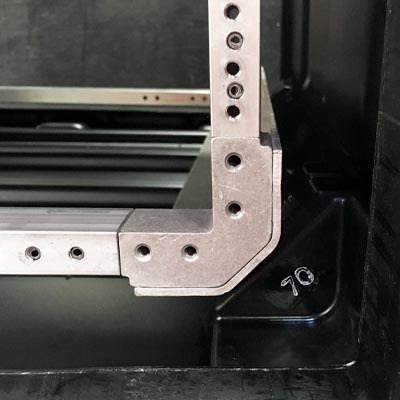 These aluminum supports installed on the side of the rack, front to back. 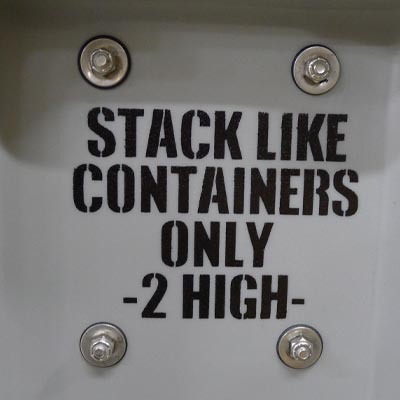 This option is only available on Classic Racks and SuperMAC™ racks. Cylindrical Shock Mounts isolate equipment from vibration as well as impact forces. Shock mounts vary in size depending on protection requirements - from delicate equipment to rugged electronics. 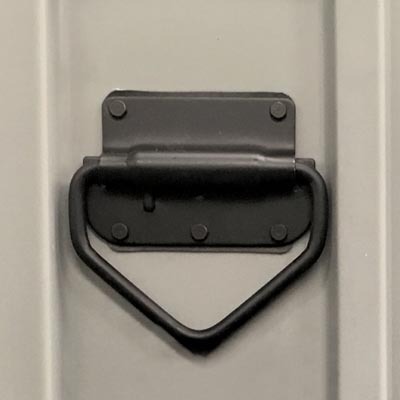 Patent pending shock mount design made of a heavy-duty rubber tht is inserted into the case body at the corners to provide a flexible, shock absorbing attachment for the rack frame. 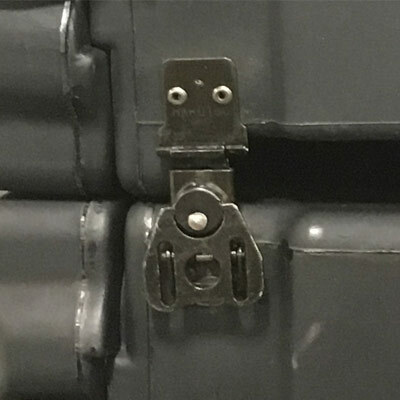 90° top handle. Yellow Zinc plate or stainless steel (black finsih).